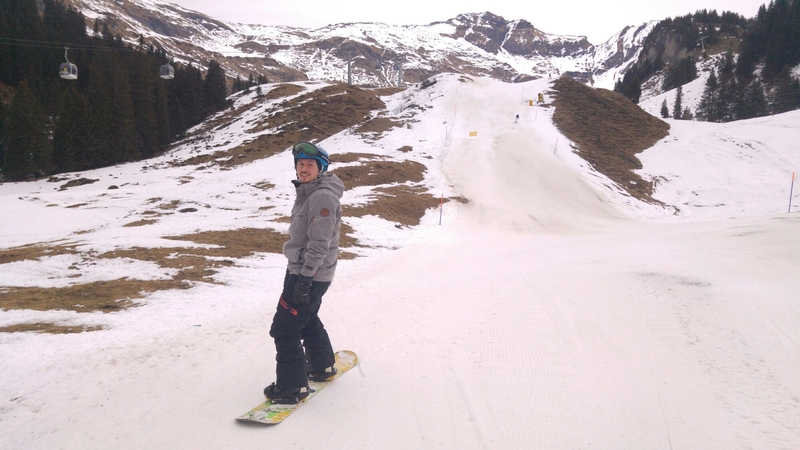 Lovely early start of snowboarding today! Before I fell hard on my wrist and now struggling to use it.. Whoops. I’ve had a lovely day though and a great new years eve! Hope you all have as well.